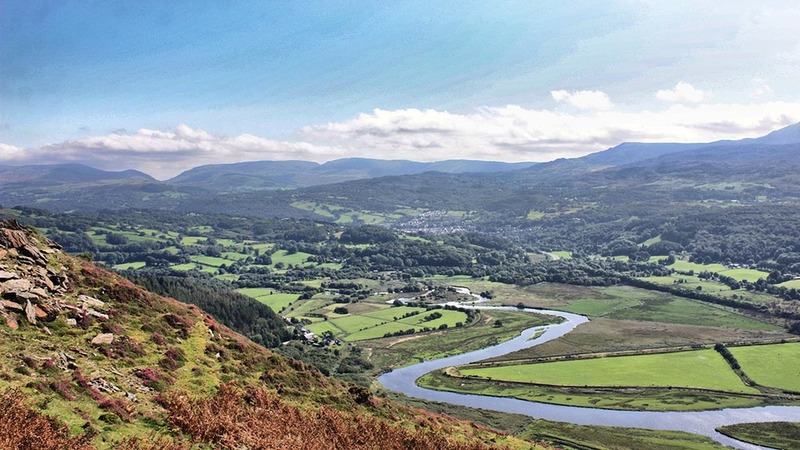 New figures show Welsh farmers are getting Glastir and Basic Payment Scheme (BPS) cash ‘quicker and earlier’ than in previous years, but the Farmers’ Union of Wales (FUW) has warned this is ‘little consolation’ for those experiencing delays. Glastir payments began to be made on January 29, and more than 77 per cent of farm business claims have been processed to date. 88 per cent of Glastir capital works claims have also been completed. On BPS, Rural Payments Wales outperformed the Rural Payments Agency, with more than 91 per cent of claims paid on December 1, the first day of the payment window, and 96 per cent of claims paid to date. Ms Griffiths said: “I am pleased to see such significant progress in the processing of both Glastir and BPS payments this year. While FUW policy officer Charlotte Priddy welcomed the improved performance, saying the union was pleased payments had been processed more easily than in previous years, she added: “This is little consolation for those experiencing payment delays months after costs of compliance have been incurred. All but the most complex claims are expected to be paid under both schemes by the end of April. Last year, the Welsh Government angered farming unions by suggesting there was no such thing as a late Glastir payment even though farmers were waiting much longer than they had in previous years for their cash.